Eulogia is an alliance of translation agencies, with more than 20 years of history. Formed in 1994, Eulogia members are hand-picked, with just one member per language allowed to join. To be selected, companies must be well-established, with a particular focus on quality. Eulogia members collaborate on a regular basis and are able to offer their clients access to a vast network of language professionals, via other Eulogia companies. Members meet regularly to share experience, expertise and technology, ensuring that quality remains at the forefront of everything Eulogia members do. Eulogia’s mission is to improve knowledge, experience and expertise in the language sector and therefore enable its members to work to the very highest levels of collaboration and best practice within the translation industry. Dan Peachey is Managing Director of the British Eulogia member, Intonation and the Vice Chair of Eulogia. With nearly 20 years’ experience in the translation sector, he runs both Intonation and its sister company, City Legal Translations. Miklos Ban is CEO of the Hungarian Eulogia member, espell and the Chair of Eulogia. With over 20 years’ experience in the translation industry, Miklos was the founder of espell, Hungary’s leading LSC and has served as Chair of the global MLV Milengo Inc.
Corina Hay is CEO of the German Eulogia member, High-Tech Hay, and is the Treasurer of Eulogia. A founding member of the original Eulogia in 1994, Corina’s been a real asset to the alliance throughout its entire history and remains an important part of the board. Marta Aragão is CEO of the Portuguese Eulogia member, Inpokulis Translations and the Secretary of Eulogia. An active member of the Portuguese Association of Translation Companies (APET), she currently holds the position of Vice President, following an 8 year tenure as President. Asta Rusakevičienė is CEO of the Lithuanian Eulogia member, Diskusija and is Membership Officer of Eulogia. 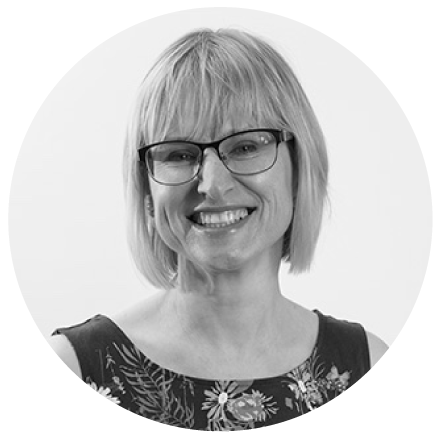 Asta has more than 20 years of experience in the language industry, having started her company Diskusija during her French studies at Vilnius University in 1993.